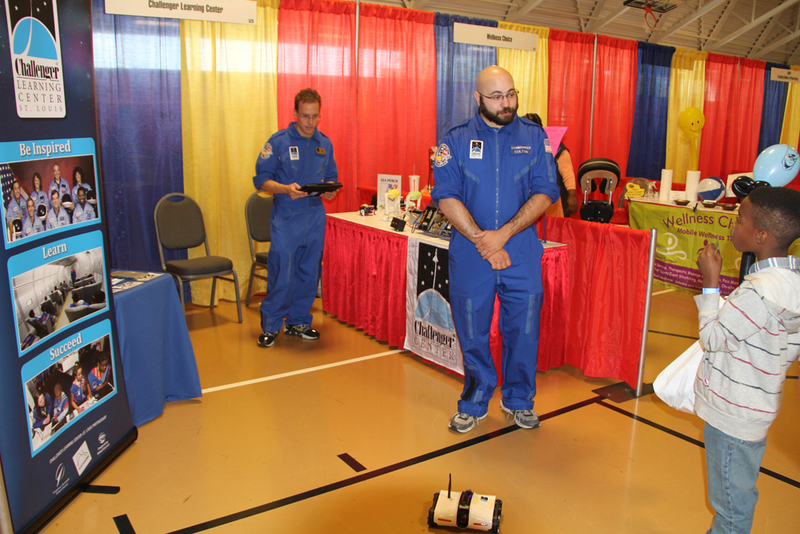 Meet our 2017 St. Louis Kids Expo exhibitors, plan your exhibit, contact us and become an exhibitor in 2018! Join our growing list of Expo Exhibitors today! Your business will have a unique opportunity to showcase and market your company’s product and services to up to 25,000 St. Louis and Illinois metro area consumers face-to-face. 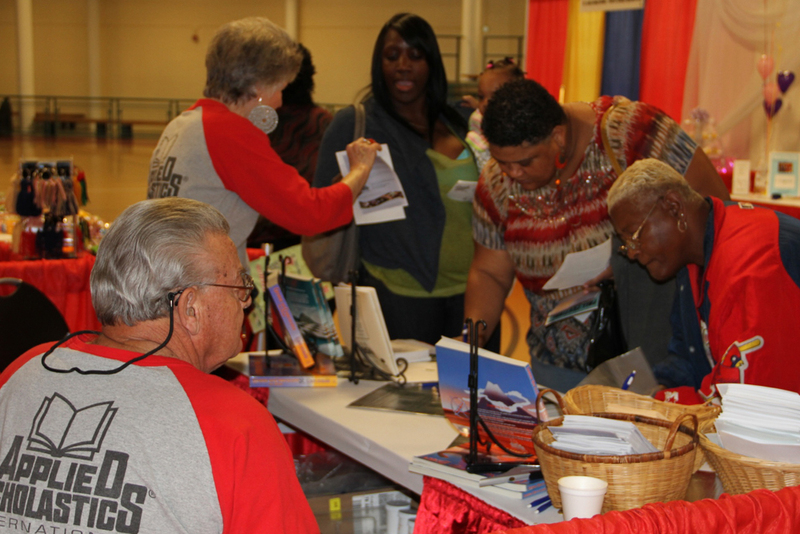 Currently, this year's launch of the St. Louis Kids Expo is experiencing record vendor booth sales! This is good news for all who participate. Don’t delay. Download your complimentary Exhibit kit now by clicking the "WELCOME EXHIBITOR" button. 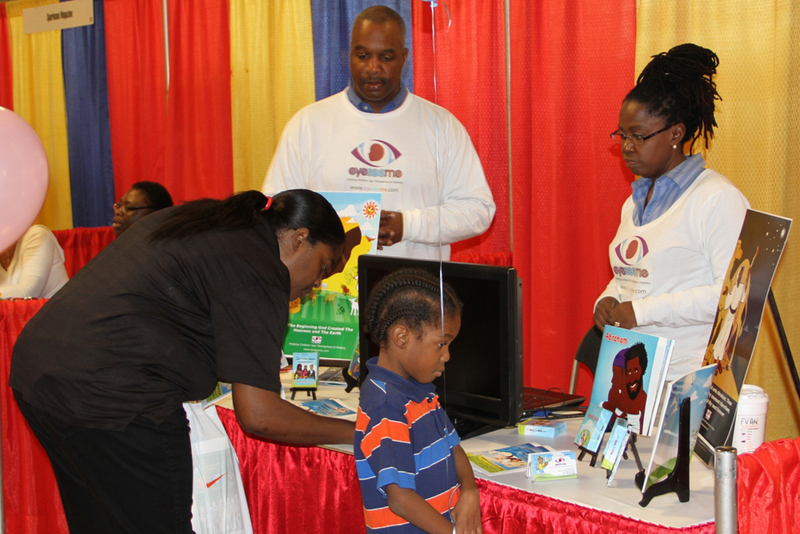 The vision of the Expo is clear as to your expectations for kids and their families. 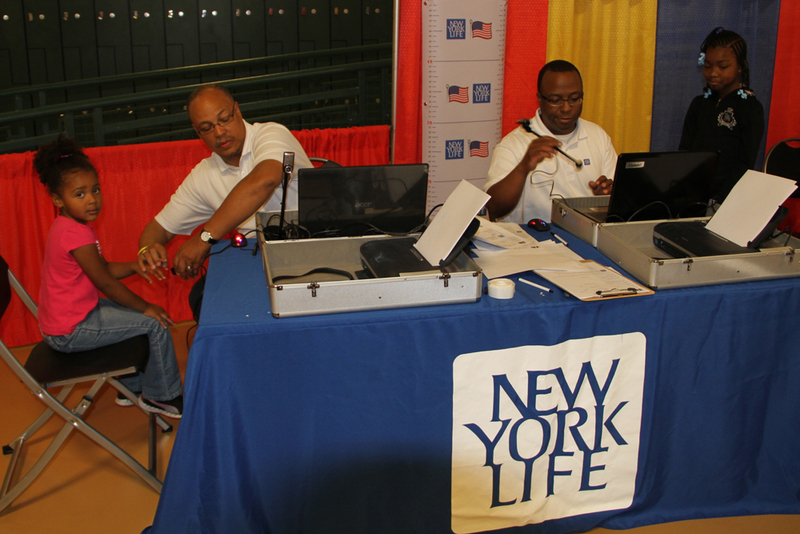 The Expo was a wealth of information for all seeking to better their life experience. Your exhibit space is waiting! Should you have an interest in joining our growing list of Exhibitors, we invite you to download our COMPLIMENTARY Exhibitor Information Package. Click to download!